Void Battles Treasure Trade Limits Reset! 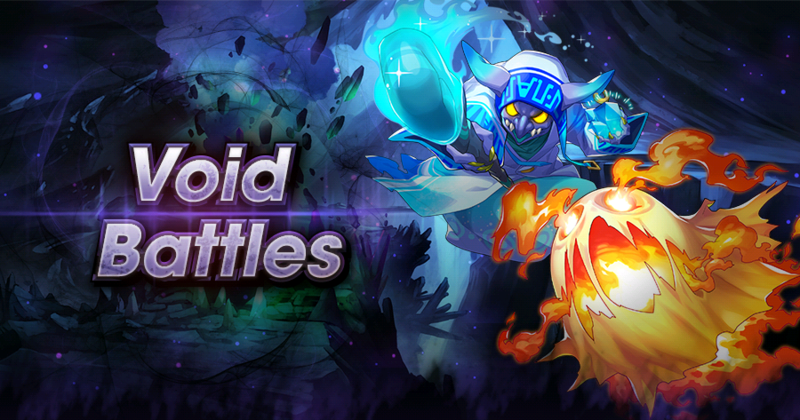 We have reset the limit on rewards which can be redeemed in the Void Battles Treasure Trade! Players who already redeemed the maximum amounts or rewards last month may start trading for these once again (with a few exceptions). The Treasure Trade allows you to trade in the materials you collect in Void Battles for rewards. These rewards' trade limits will be reset on every last day of the month at 11:00 PM (PT)/every first day of the month at 6:00 AM (UTC). The Void Battles Treasure Trade can be accessed from the Shop menu by tapping "Treasure Trade", then "Void Battles".